Free face painting this Saturday! 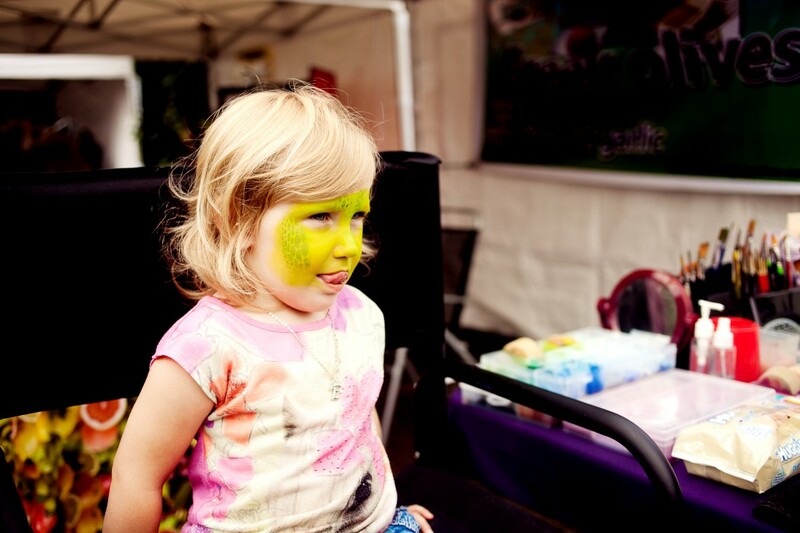 If you need something to keep the kids occupied while you browse for vintage bargains and stuff your faces with delicious street food at this Saturday’s fabulous fashion market, send ’em to our lovely face painter Roshine – who will be offering FREE face painting between 12 noon and 1pm. She’ll be sticking around after that, charging £4.50 for full face and £2 for something smaller – but early birds and their parents getting to the market by noon can transform their faces for free! For the full line-up of stallholders and their wares – take a peek here. We’ll see you on Saturday!